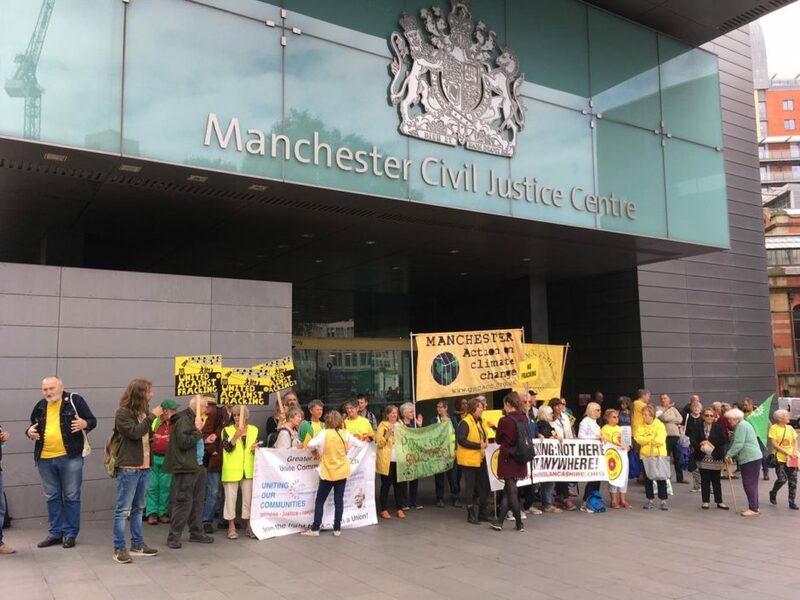 Yet another interim injunction has been granted to the fracking industry, this time at a hearing in Manchester last week that sought to prohibit a range of disruptive protest tactics at Cuadrilla’s site at Preston New Road in Lancashire. Once again, this represents an alarming threat to fundamental rights to freedom of assembly – and it is further evidence that the onshore oil and gas industry is turning more and more to the civil courts to defend its interests. A previous injunction preventing trespass onto the Lancashire site has been in place since March last year, but the shale gas company is now seeking to extend this to cover other disruption on Preston New Road itself. Cuadrilla has relied extensively on the decisions made by Justice Morgan in the interim injunction granted last year to INEOS – particularly on the right to bring an injunction against “persons unknown” – and on the arguments that were made then about alleged violence and criminality. A witness statement from James Dobson, Cuadrilla’s Head of Business Resilience, also borrowed heavily from Lancashire Police’s narrative that has repeatedly pointed the finger at “outsiders” for the protests. The company used a planned series of actions this month by campaigners from ‘Reclaim the Power’ to argue that it faced an imminent threat of interference with its business. It is still seeking, however, an injunction that will last until 2020, although the interim order granted last week lasts only until 10 July, when a further hearing will take place. Despite the concerns Cuadrilla raised in court, it was not seeking the kind of pre-emptive injunction that INEOS obtained: there has been protests and disruption at its site throughout the last 18 months. The company could have taken legal action at any time. Other factors, therefore, may explain why it is seeking a new injunction now. To begin with, the existing court order preventing trespass onto its site runs out at the end of August and Cuadrilla knew it had to renew it. INEOS’ apparent success in the courts last year has, as we predicted it would, also encouraged other companies to “consider using the same ‘lawfare‘ tactics” to clamp down on protests, with UKOG stepping forward first in southern England in April. It would seem this has given Cuadrilla the confidence to also try and significantly expand the scope of the injunction is currently has in place. This indicates a significant level of cooperation on strategy between the industry and the police who, as we commented last week, “appear to share the extremely narrow view that protest is only ‘peaceful’ if it registers symbolic opposition but causes zero disruption”. Injunctions sought by UKOG and now Cuadrilla since INEOS went to court last September are a sign the police have had some success in persuading companies to rely more and more on the blunt instrument of sweeping civil injunctions as an effective method of stifling protest. There are similarities in the two injunction claims presented since the start of 2018. Fracking companies are busy gathering evidence online about their opponents and both UKOG and Cuadrilla offered dozens of individuals’ Facebook posts to argue, as INEOS did last summer, that these provided proof of an imminent threat. Nevertheless, both companies have also asked the courts, again following the lead from INEOS, to impose severe restrictions on protests by “persons unknown” rather than on named individuals. This sends a deliberate warning to everyone opposing the industry about the risks they face when exercising their right to protest. 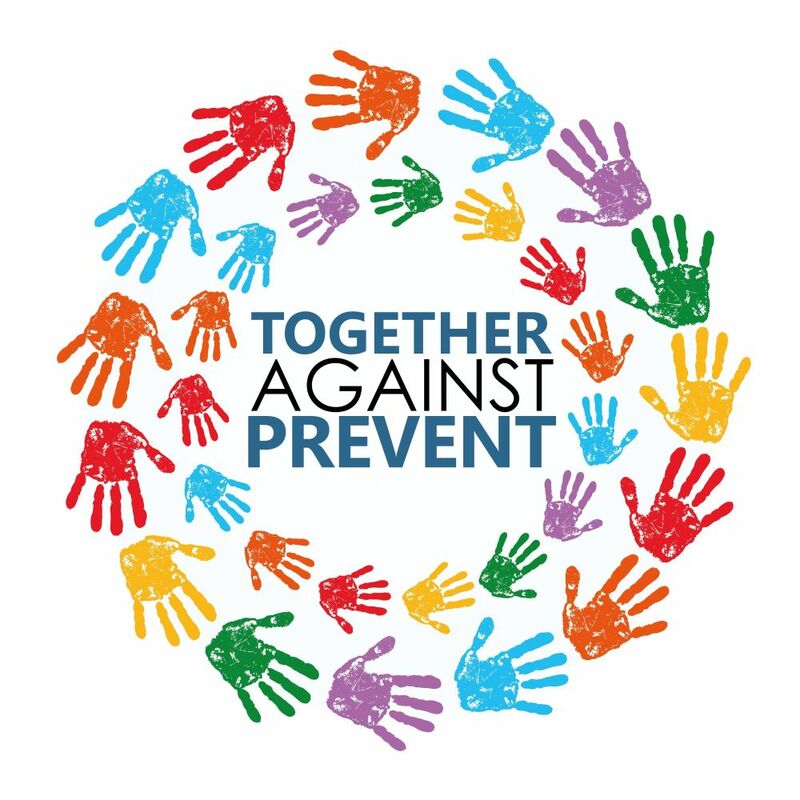 There is an emerging industry-wide legal strategy here – portray the anti-fracking movement as violent militants, prowl campaign groups’ Facebook groups for comments that might support this message and then seek the widest possible injunction against the greatest number of people. It is unfortunate, therefore, that some have chosen to essentially echo a key industry talking-point by placing sole responsibility for the granting of the injunction on Reclaim the Power’s forthcoming “Block Around the Clock” action. Decisions about protest tactics are a matter for the anti-fracking movement and it is always difficult balancing, on the one hand, the desire to encourage as many people as possible to take part in mass protests, with the knowledge that publicity inevitably tips off the companies about your plans. Knowing how much the industry relies on information it can gather online, this applies as much to comments by individuals as it does to statements of intent by groups. However, unless campaigners decide to abandon direct action altogether, which seems unlikely, there clearly is a need to find new ways to adapt to companies turning to civil courts that are overwhelmingly sympathetic to corporate interests. With encouragement from the police, the fracking companies seem to have a plan – and if Cuadrilla had not had the option of accusing Reclaim the Power of threatening its business over the next few weeks, there is no doubt it would have found someone else to blame instead. Wow who is writing this load of crap? It is obvious to anyone with half a brain Reclaim the Power and United Resistance’s leader Tina Rothery are behind these injunctions.